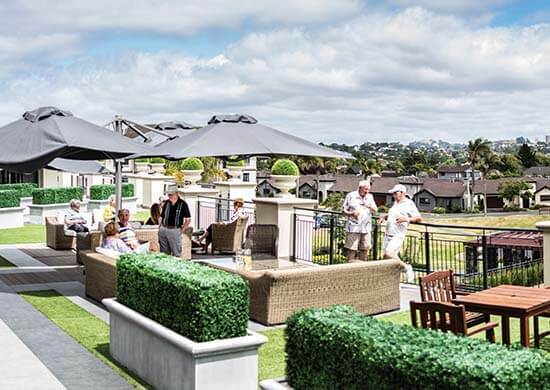 Ryman Healthcare’s unaudited first half underlying profit rose 13.9% to $97.1 million thanks to strong demand at new villages, and momentum is expected to build in the second half, with two new Auckland villages coming on stream. Ryman shareholders will receive an increased interim dividend of 10.8 cents per share, up 13.7% in line with underlying profit growth, which will be paid on December 14. The record date for entitlements is December 7. Reported (IFRS) profit, which includes unrealised fair value gains on investment property, was $169.5 million, down $33.1 million (16.3%). Last year’s first half result was boosted by changes to the independent valuation assumptions. There have been no significant changes to the assumptions in the first half. The growth in underlying profit was driven by strong development margins, particularly from Ryman’s second village in Melbourne. Ryman’s unique villages and high-quality care offering continued to be in strong demand, with low resale stock and care occupancy in established villages at 97%. Operating cashflows were $217.8 million, up 24.4% on the same period last year. “We’ve had another solid first half result as new villages have come on stream and we have a great pipeline of villages to develop. Demand for our new villages is strong, with the highest ever value of contracts for new units sold off plan going into the second half,” Chairman Dr David Kerr said. 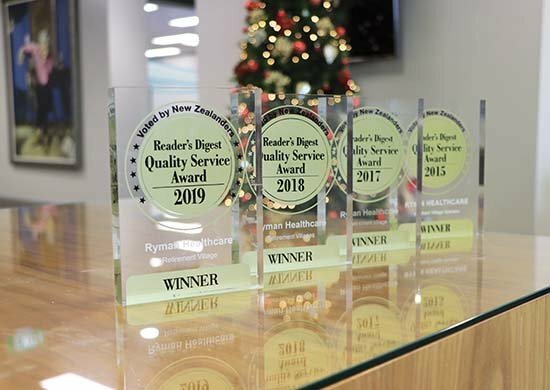 Ryman’s New Zealand village teams achieved the best audit results in the company’s history, with 23 care centres now having ‘gold standard’ four-year Ministry of Health accreditation, up from 15 last year. 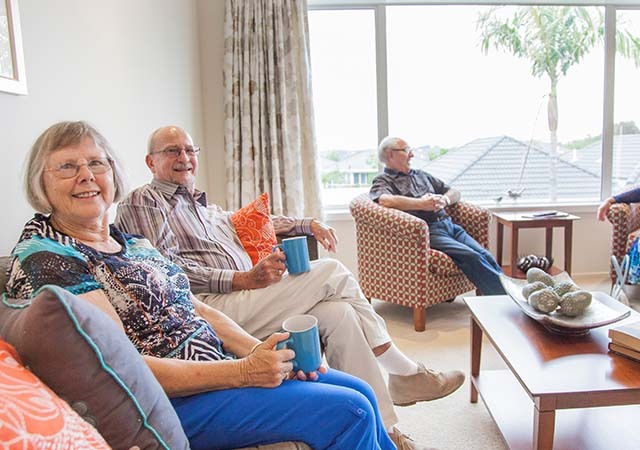 “The rollout of myRyman Care in New Zealand finished in the first half; we are delighted with the benefits to residents, and to see staff spending less time on paperwork. We are also really excited about the potential for using the data to give us even better insights into resident care,” said Dr Kerr. Ryman had increased pay rates in June for its registered nurses to compete with the public sector, despite no additional government funding, at a cost of $5 million in this financial year alone. 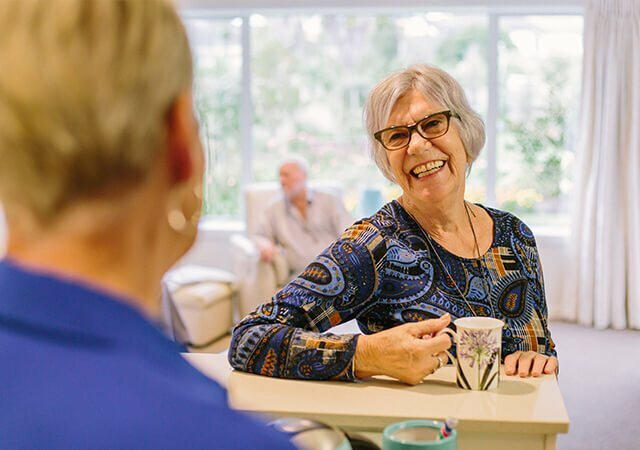 “This investment, along with other initiatives, has ensured that we are not in the position of many other aged care providers who are reporting significant nursing vacancies,” Dr Kerr said. Chief Executive Gordon MacLeod said a highlight of the first half was progress in Victoria, where Ryman now has nine sites in total. 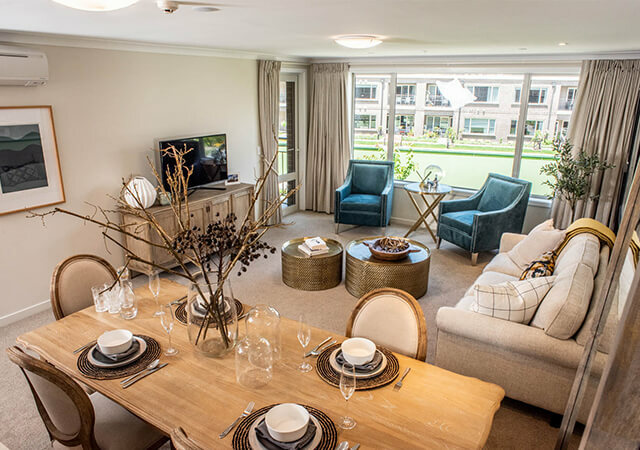 “Welcoming our first residents to Nellie Melba, our second village in Melbourne, is another significant milestone in our continued expansion into Victoria. “We’ve now got two villages open, two about to start and a number of development applications in the pipeline. We’re building momentum towards achieving our target of having five villages open in Victoria by 2020,’’ Mr MacLeod said. Ryman bought two new sites - at Ocean Grove in Victoria and Aberfeldie in Melbourne - during the first half, and development approval was received for a new village at Burwood East. Ryman is in advanced discussions with the council over its application to build in Geelong and applications are due to be lodged in the next few months for its Aberfeldie, Mt Martha and Mt Eliza villages. Ryman is also expecting to have work under way at its new villages at Burwood East and Coburg shortly. Expansion continued in New Zealand. Ryman has received consent to build a new village at Lincoln Road in Auckland, and planning applications are due to be lodged over the next three or four months for villages in Karori, Havelock North and Hobsonville. Ryman’s Devonport and Lynfield villages will come on stream in the second half, and work has restarted at River Road in Hamilton. On outlook, Dr Kerr said full year underlying profit was expected to be in the range of $223 million to $238 million. Greenlane, Auckland: Final stage nearing completion. Brandon Park, Melbourne: First residents in, new care centre due to open early 2019. Lynfield, Auckland: First residents due late November. Devonport, Auckland: First residents due 2019. River Rd, Hamilton: Earth works under way. Coburg, Melbourne: Early site works due to begin. Burwood East, Melbourne: Early site works due to begin. Lincoln Rd, Auckland: Consent received, work set to begin.